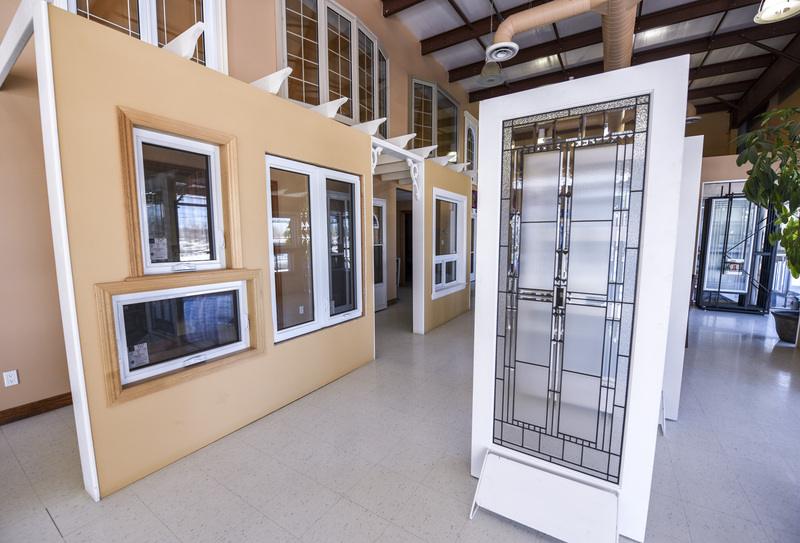 Welcome to our locally owned and operated companies, ClearView Windows & Doors and Gene the Handyman Installations. The retail store ClearView has been open to the public since July 2010. 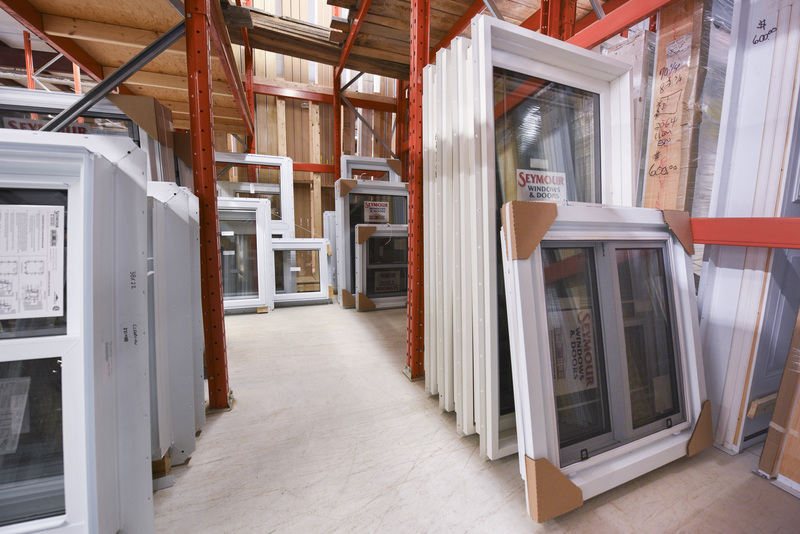 The supply and installation company Gene the Handyman Installations, has been in business for over 30 years. 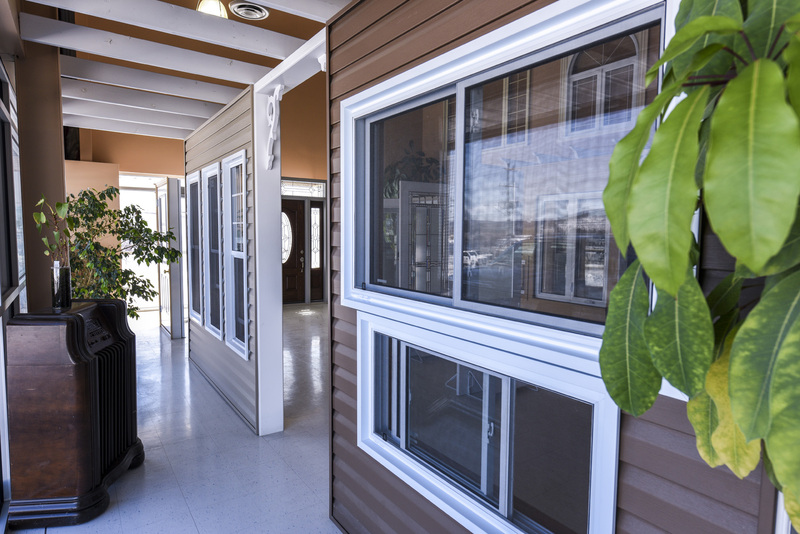 These companies are dedicated in servicing the public with welcoming knowledge, quality, advice and satisfaction. Contact our local experts, today. 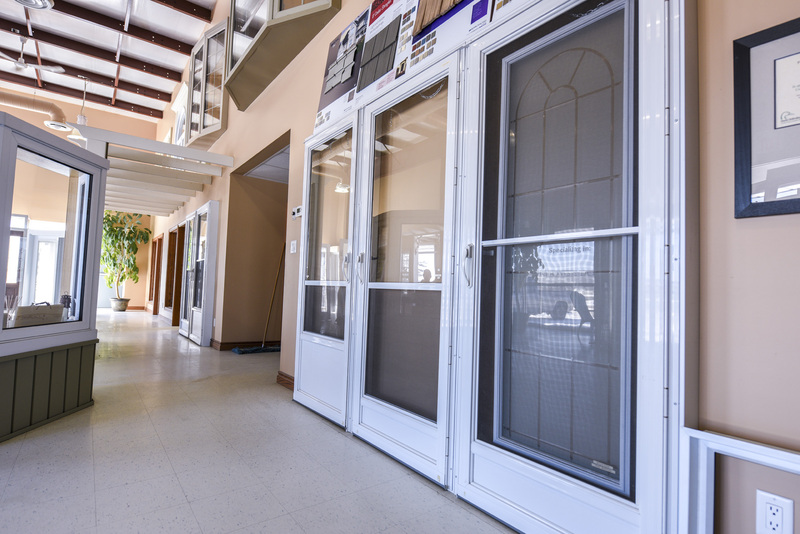 We offer locally manufactured products from Seymour Windows and Doors, who offers great warranty and stands by their product quality. 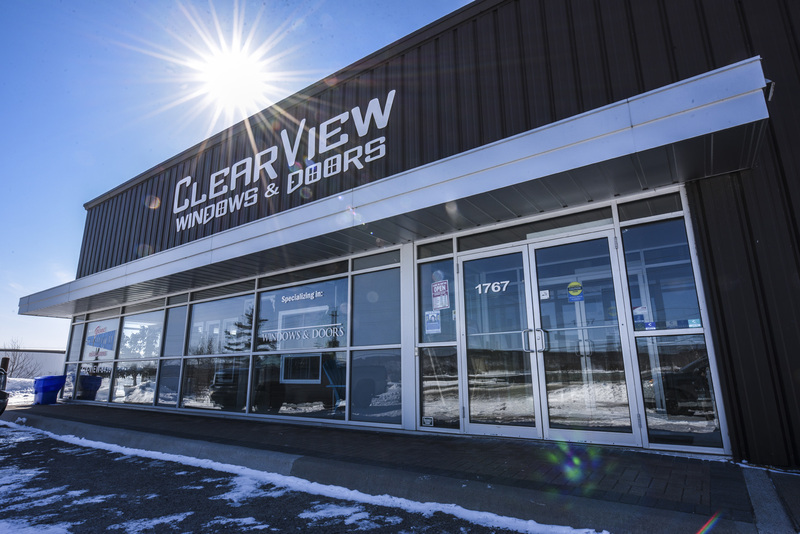 For those who are handy, ClearView staff would be more than happy to help with your retail needs. And, for those who are not so handy, Gene the Handyman’s Installation crew are the one to call, to provide you with a free estimate and do the work for you at your expectations. 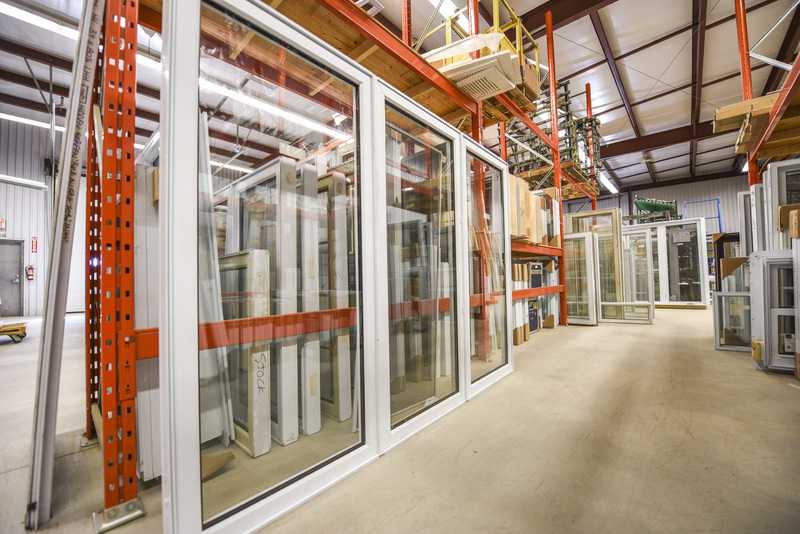 Other retail products and services that we offer are Thermos and Screen repairs, Weiser hardware, All Glass window and door parts, Royal siding, Alton Storm Doors, and Trimlite Shaker & French interior doors. 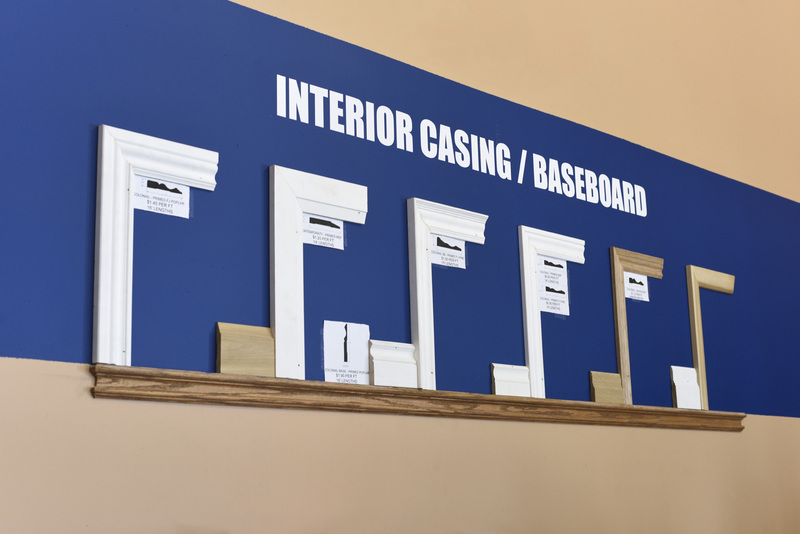 We also stock various styles of interior casing & baseboard. 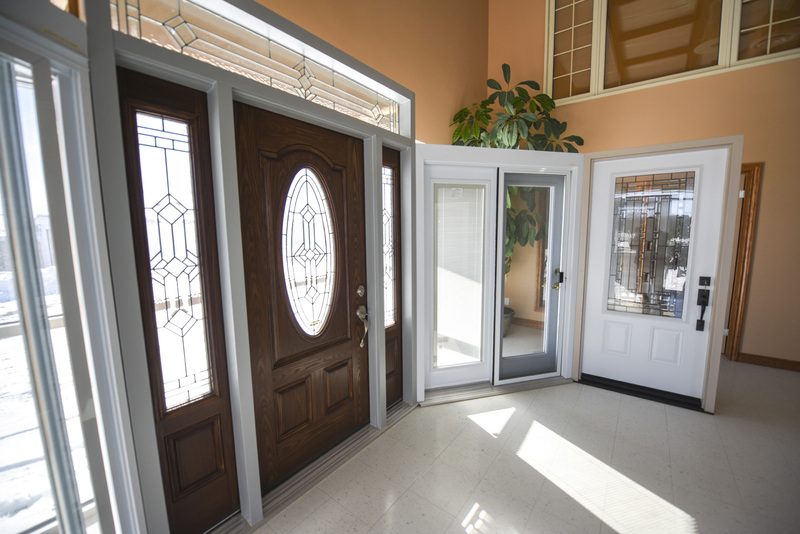 Clearview Windows & Doors – Gene the Handyman.